A woman’s search for a quality hair product that gives her a perfect hair day every day can go on for years. Often those coveted hair products can cost an arm and a leg, but when a product comes along that’s not only affordable but gives you the results you want, you know you’ve hit the jackpot. 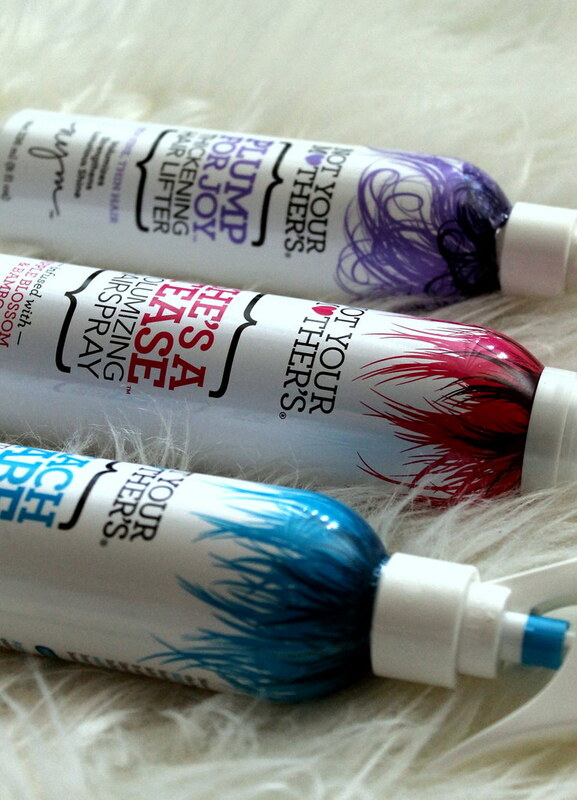 I recently discovered the line Not Your Mother’s, and so far I’ve tried hairspray, texturizing sea salt spray and hair thickener. I’ve been so impressed with the results I’ve seen from these three products (they really do what they say on the bottles), and I can’t wait to try more. The best part? Almost everything is under $8 — and right now at Ulta, you can buy one and get one for 50% off. I’m curious: Have you tried anything from Not Your Mother’s? I’d love recommendations for what I should try next!